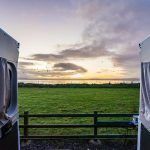 Thinking about a camping holiday in Wales? 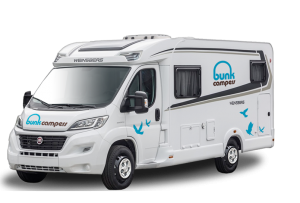 Bunk Campers motorhome hire depot in Conwy is the perfect startpoint to all Wales has to offer! Recently named of the top regions to visit in 2017 by The Lonely Planet, a road trip around Wales takes you on a journey to breathtkaing mountain landscape, rugged coastlines, blue flag beaches and jaw dropping castles. 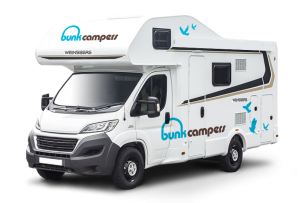 From days at the beach, picnics in the park and outdoor adventures, pick up your camper or motorhome from our new depot in Conwy and embark on a road trip around a country that is stirring in natural drama. 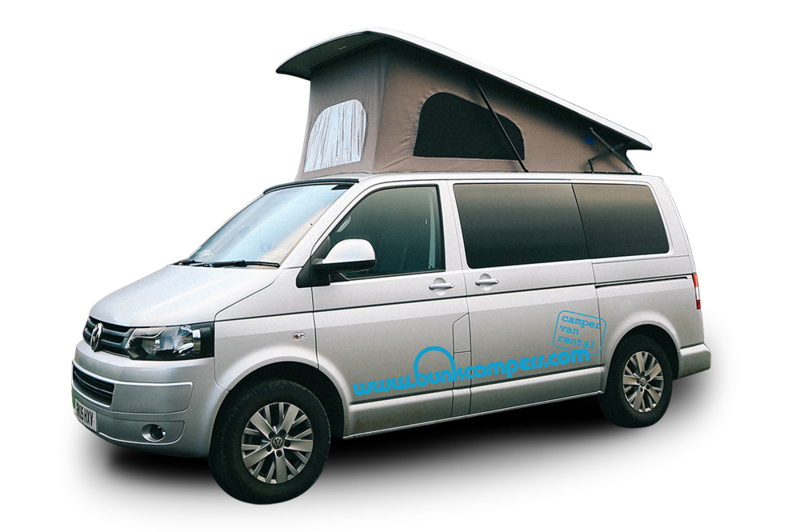 At our Wales rental depot, we have campervans to suit all budgets. 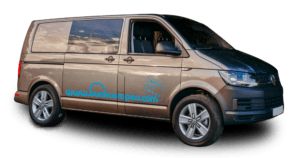 So whether it’s a budget weekend away, great outdoor escape , coastal road trip or the start of an epic 30 day tour, we have a campervan for you. 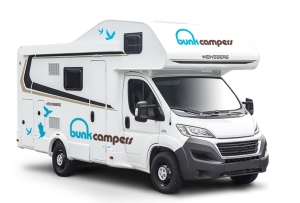 Campervan hire from Bunk Campers gives you the freedom and flexibility to enjoy independent travel and discover Wales at your leisure. 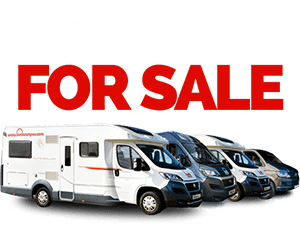 From compact 2 person campers to large 6 berth motorhomes, we have something to suit everyone. 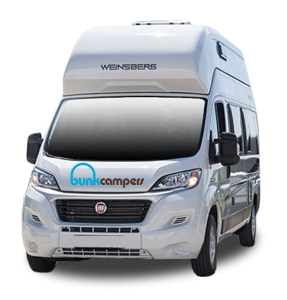 All of our campervans & motorhomes for hire in the Wales are 2018/2019 Weinsberg models and offer stylish transport and accommodation for your camping holiday. 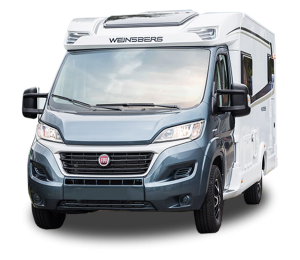 Practical touches such as on board shower and toilet, built in GPS, reversing cameras and large garage storage in larger models, make touring Wales easy and convenient . Plus, we are open 7 days a week and offer a host of hireable extras too. From castle to coasts, you’ll find no shortage of amazing views on the road and along the coast offers up your pick of solitary lighthouses, pretty harbours and picturesque cliffs sculpted by waves. On your trip, make sure to plan your visit to one of the many castles dotted across the land. With over 600 of the incredible structures throughout the country you’ll never be too far away from one. 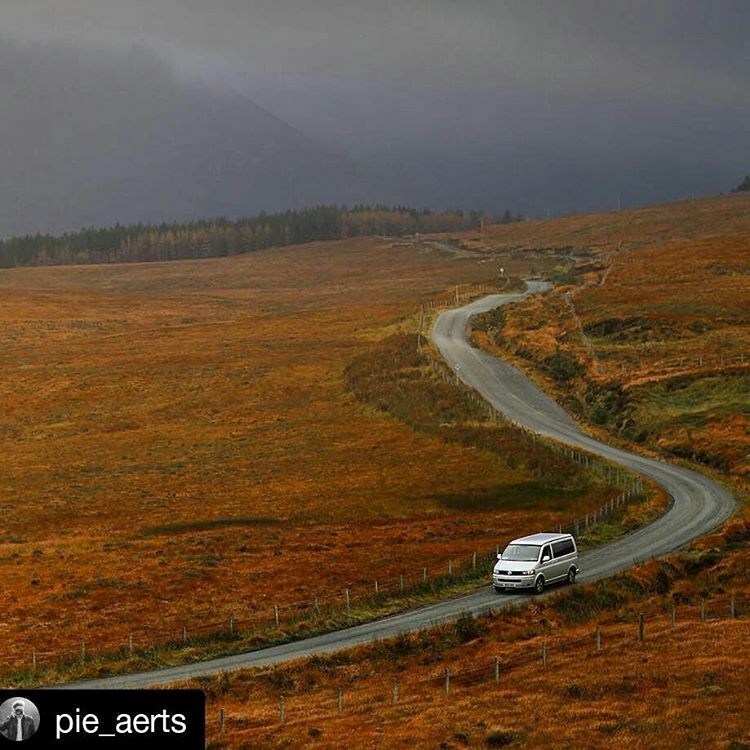 The country may be small but it offers big views and with so much to see and do by campervan you’ll struggle to leave enough time to tour this amazing country, check out our Wales trip ideas for some top tips for an adventure you will never forget! 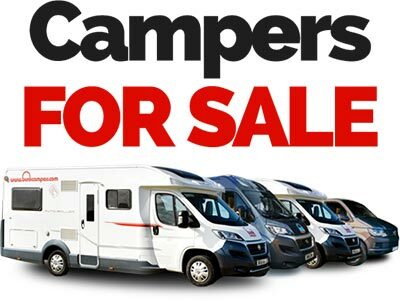 Winter Motorhome Hire from £45 a Night! 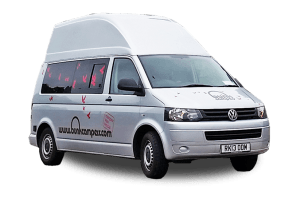 Beat the winter blues and peak season crowds this year and take a campervan or motorhome out on the open road! 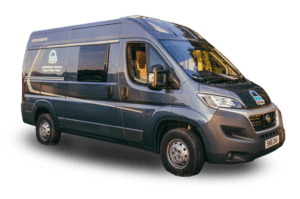 With accommodation and travel in one along with on board heating in all vehicles, it’s well suited to the cold nights and better value than a hotel or B&B, with car hire! Discover one of Lonely Planet’s regions to visit in North Wales or trek Snowdonia to see the fortresses and history of this cultural land. Not sure what to choose? For more information, contact us and a member of our team will be happy to assist with a personalised quotation. 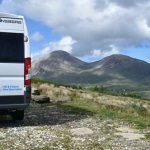 Hire a campervan from our depot in Conwy, Wales close to Snowdonia National Park and get connected to all Wales has to offer.